Leeanna at Kathy Nesbit Vacations, Inc.
Clean and well located condo. Quiet part of the island with a trolley stop In Front of the building. We enjoyed nearby Lovers Key, and the shells were great! Ten blocks to the north Sabatini square has several casual restaurants. A car is recommended to bring in groceries when you arrive. 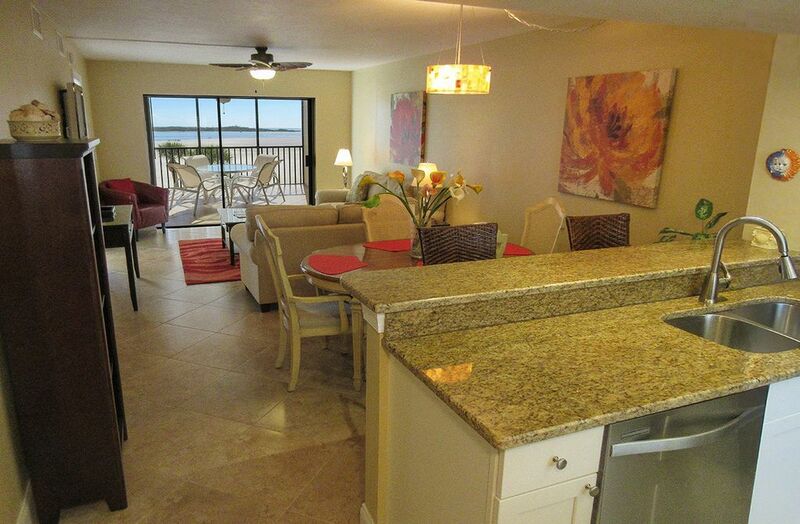 Small condo nicely located at the south end of Ft Myers Beach. All the basics available. Quiet and restful.